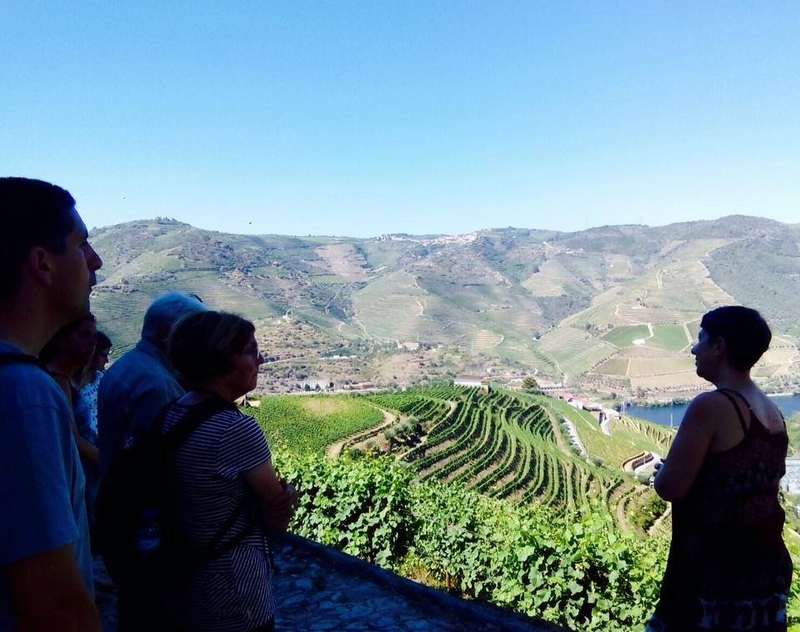 Full Day Tour by Van: Tour to the Douro Valley, World Heritage by UNESCO, with lunch and visit to two local Port Wine/Wine producers (Wineries) with tastings. 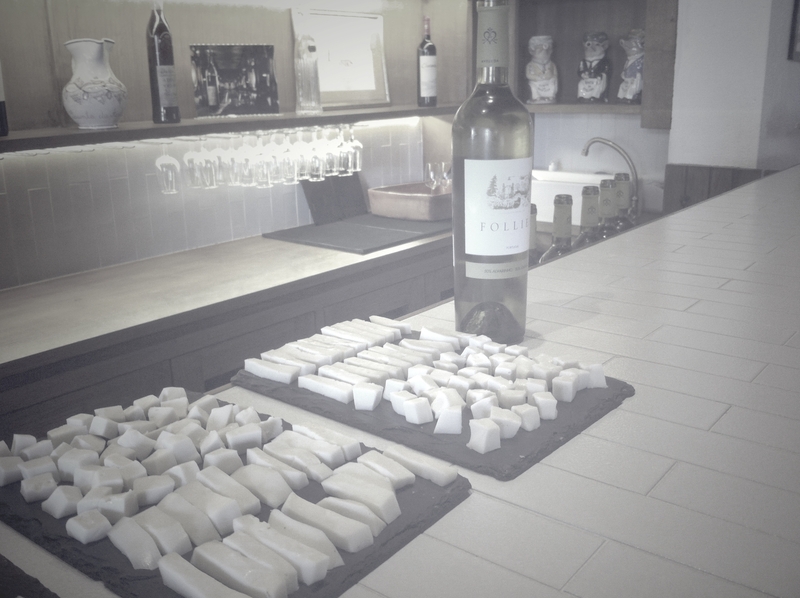 This full day tour is an authentic trip to one of the most beautiful landscapes in Northern Portugal, with a direct contact with one of the oldest traditions in our country: the wine production. 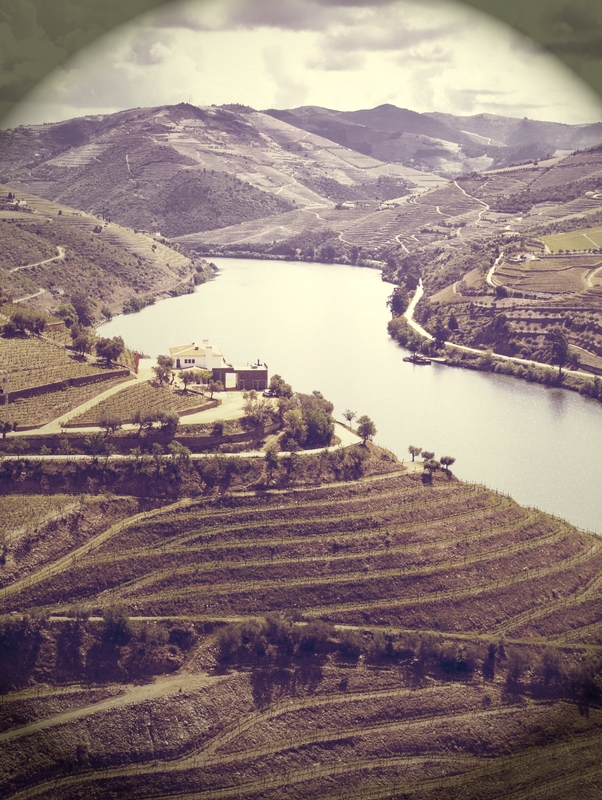 The Douro Valley stands out not only for its natural beauty and for its famous terraced vineyards, but also for the unique wine which is produced only in this region. Classified as World Heritage by UNESCO, the Douro Valley is a mandatory site to visit for anyone who is visiting Porto. 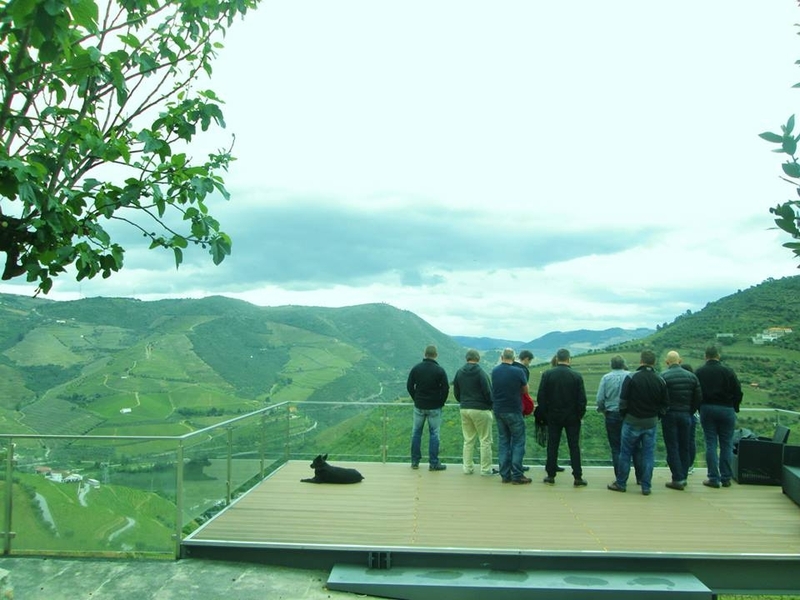 In this tour the group leaves Porto in The Other Side’s van towards to the Douro Valley. The first stop will be in the town of Régua. The journey continues to Pinhão, the heart of the Douro Valley, where you will have the chance to have lunch in a typical restaurant. After lunch, the tour will proceed through the Douro Valley. Exploring the landscapes that surround the Douro River with vineyards and the Estates that belong to different producers. 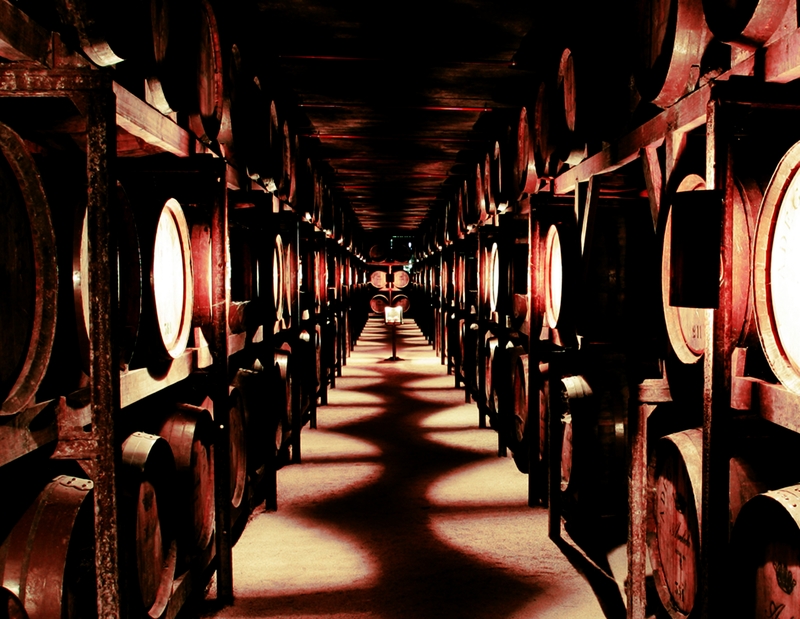 The aim of this Tour is to give you the chance to have a direct contact with the local Port Wine producers, therefore two visits are schedule, where you will be able to understand the Port Wine process and of course tasting and enjoying the Port Wine. Once the visits and the tasting are done the van will take the direction of Porto and the drop-off will be held in one of our Tourism Points. Note: This tour is not available on December 25th and January the 1st. Pick-up: Hotel or another place.